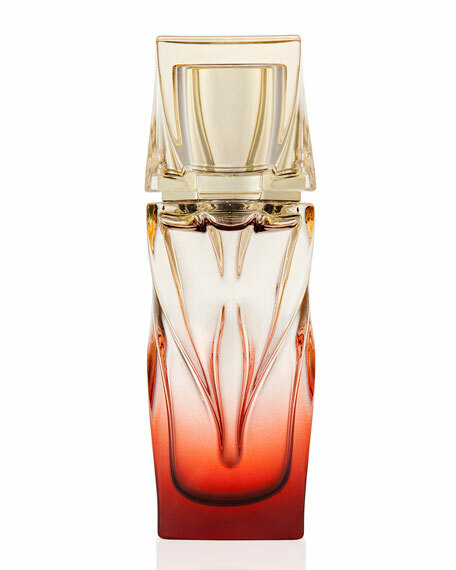 Christian Louboutin Parfum: A new bottle, a new object of desire. 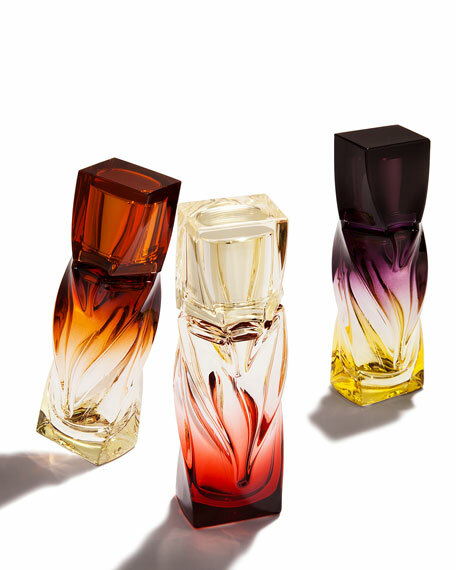 Christian's love of women's changing moods and identities underpins his philosophy of parfum. 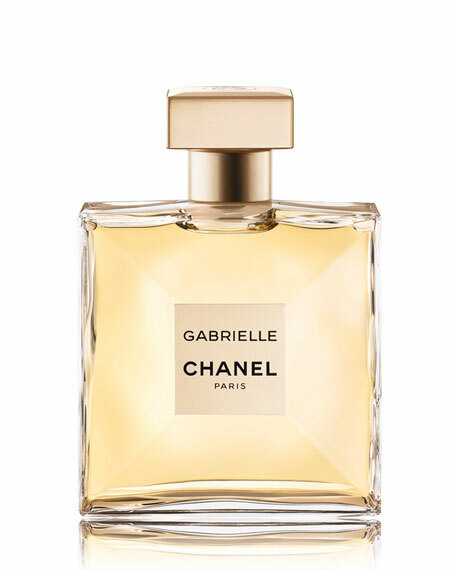 Rather than limiting women by creating only one parfum, he created three distinct parfum personalities to give women the possibility to play with their femininity and to empower them in the way they choose to express their feelings and desires. 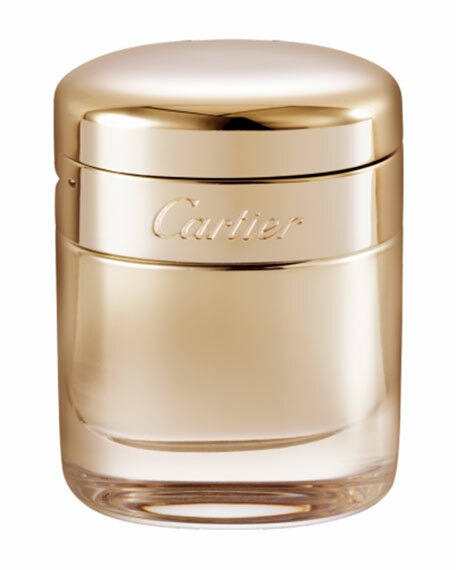 Similarly it is women that inspired the new 30 mL bottle. Christian wanted a bottle that would be both an object of desire and the perfect size for a woman to take with her on all life's adventures. 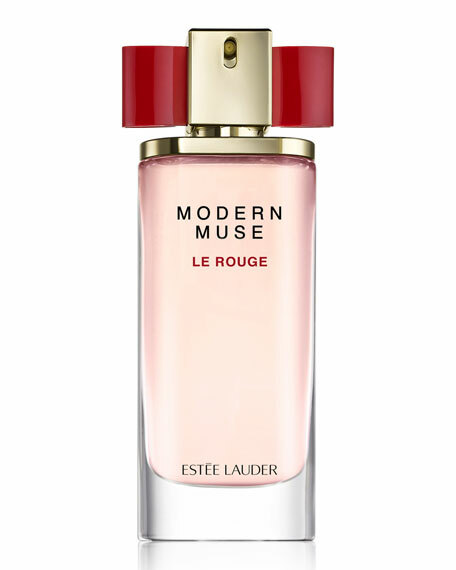 The new bottle has a gorgeous tactile feel and is the ideal gift to give to someone or, perhaps, keep for yourself. The design is intrinsically Christian: a mix of ombre finish, elegant proportions and feminine curves that are sensuous to the touch. 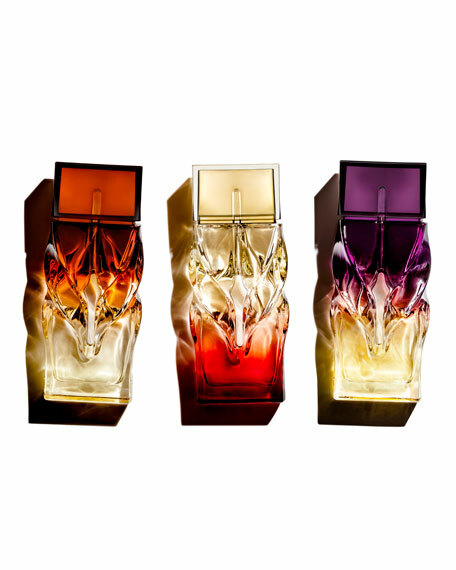 It features the signature iconic colours associated with each parfum: Egyptian sunset dark gold for Bikini Questa Sera, warm rouge and shimmering gold for Tornade Blonde, deep purple for Trouble in Heaven. 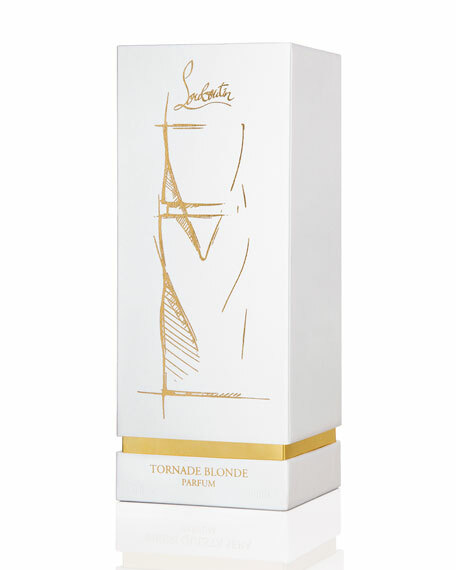 The bottle comes in a chic white and gold box and inside is a note written by Christian, a whimsical message of love and his gift to every woman. 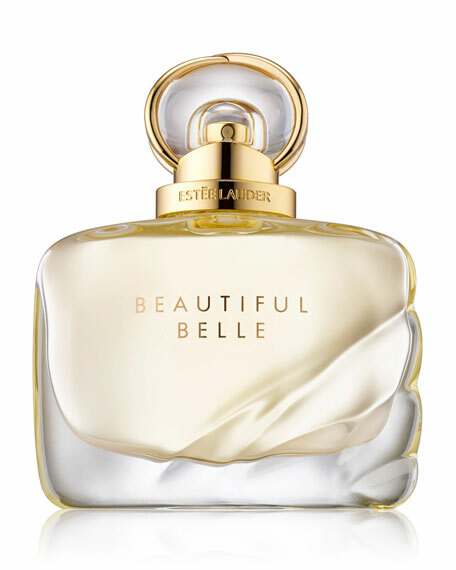 To celebrate the launch of the new bottle Christian is releasing three short films entitled the personality films, which are a powerful evocation of both the parfums and Christian's message of love to women. 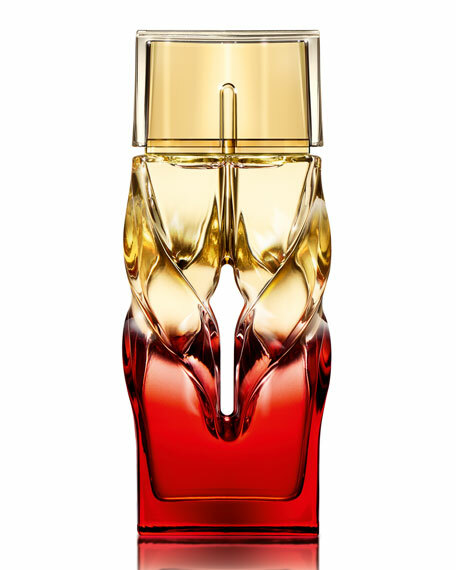 In each of the short films the parfum is defined by a woman and her desires. She is loved, she loves herself, she loves another, or not?